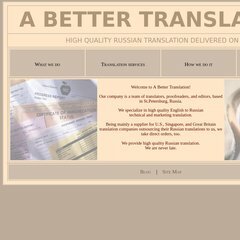 Topics: What We Do, Style Guides, Writing For Translation, On Translation, and Proofreading. ns2.namecheaphosting.com, and ns102.namecheaphosting.com are its DNS Nameservers. It is hosted by Webhostingbuzz Usa Llc (Massachusetts, Auburn,) using Apache web server. It is written for PHP/5.3.8 language. PING (64.22.112.181) 56(84) bytes of data.